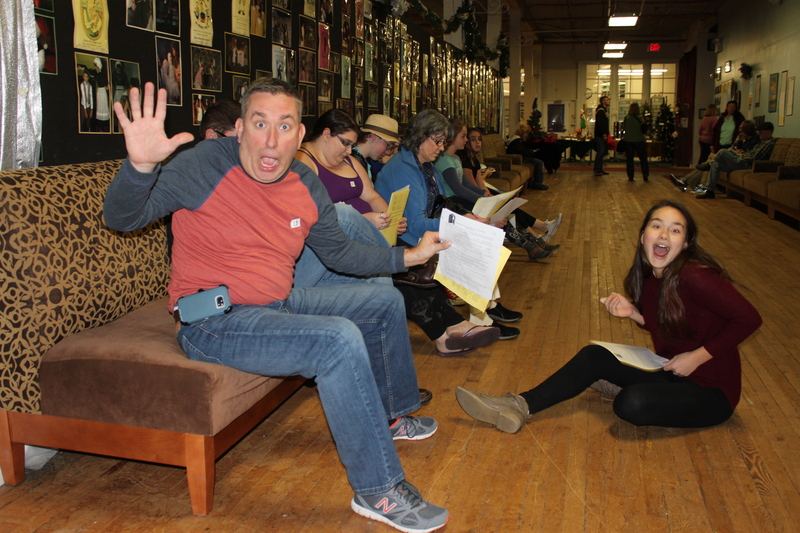 Whether you are preparing for your first audition, or your 91st, DreamWrights’ Audition Workshops are a valuable way to understand how to make the most of your time in the audition room. In a supportive environment, participants can expect to learn tools and techniques to strengthen confidence and physical and vocal choices for auditions. They will leave feeling empowered to give their personal best at each audition. Even those with extensive performance experience will benefit from the audition workshops. Each actor will receive personal feedback to strengthen his/her auditions. Learn practical techniques for making the strongest physical, vocal, and character choices. Although sixteen year old Dana Cutti is not new to the stage, she registered early for an Audition Workshop. “I decided to take the workshop because I know that when I’m doing a show the most stressful part is the audition. I know the audition never really shows what I can do because I am so nervous! I thought this audition workshop might help with my nerves.” She says she hopes to learn to manage her anxiety so her talent can shine through. These workshops give insight into how to captivate the audience and perform with confidence and will take the “mystery” out of the audition process. Each workshop will cover audition do’s and don’ts. Participants will also have the opportunity to participate in a mock audition with a short monologue or scene. Workshops will allow all participants time to practice their audition techniques in a positive and supportive setting. Since each workshop will offer unique dynamics and practical experience, participants may choose to register for more than one audition workshop date. Space is limited. DreamWrights’ Audition Workshops are a valuable opportunity to strengthen your existing skills, while developing new ones. Audition Workshops for adults ages 19 and up will be offered Saturday, February 24 and from 11 am-1 pm, and Thursday, August 2, from 6-8 pm. Audition Workshops for teens ages 15 – 18 will be offered Wednesday, January 24 from 6-8 pm, and Wednesday, August 1 from 6-8 pm. Audition Workshops for teens ages 12 – 14 will be offered Tuesday, January 23 from 6-7:30 pm, and Tuesday, July 31 from 6-7:30 pm. 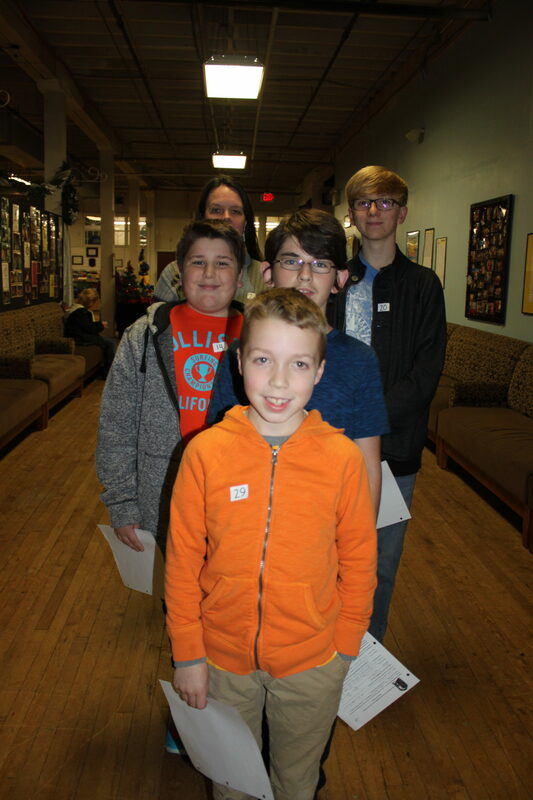 And for our youngest auditionees, children ages 7 – 11, Audition Workshops will be offered Saturday, February 24 from 2-3 pm, and Monday, July 30 from 4:30-5:30 pm. For more information including session times, and to register, please contact DreamWrights at 717-848-8623 or online at www.dreamwrights.org.